Borrowing money may be a straightforward process for many of us, but for the millions of Americans living on the edge of our financial system, it can be a dangerous game of chutes and ladders. Declined by traditional lenders, they look to alternative sources for short-term cash when they’re faced with an unexpected shortfall or emergency expense. Many borrowers in this situation don’t have the luxury of thinking beyond the next few days or weeks, and a traditional payday loan can leave them worse off than they started. Instead of solving an immediate cash crisis, payday loans can further erode a borrower’s financial stability through repeated rollovers or refinancings, opaque terms, and hidden fees. The founders of LendUp were committed to serving this vulnerable population. They wanted to redefine the billion-dollar payday lending market and offer socially responsible loan products that can foster long-term financial well-being. One of their core values is that every product must be a ladder, in the sense that it leaves a borrower in a better place than he or she started. The company views loans as opportunities – to learn financial management skills, to build a credit history, to work towards financial health and stability. 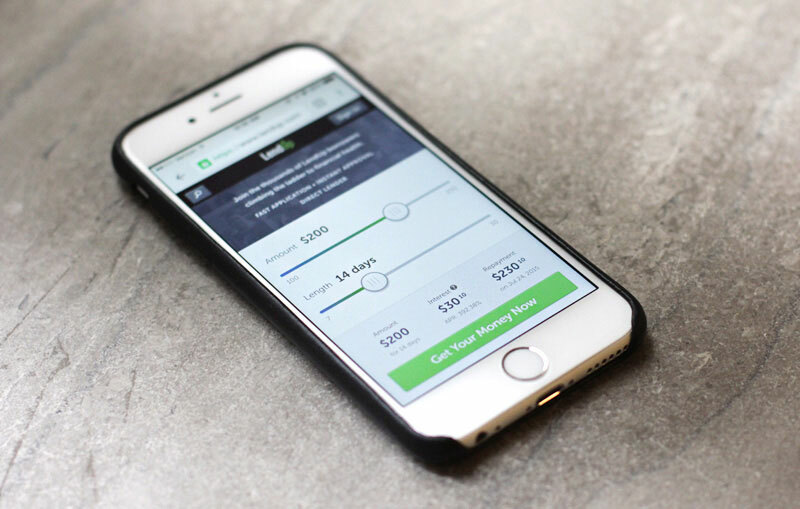 The company’s first product, the LendUp Ladder, offers an innovative lending model that changes the dynamics of the small-dollar loan. Customers borrow small amounts of money, access built-in financial literacy courses, and earn points that allow them to move up the ladder. As borrowers pay off their loans and climb the ladder, they earn access to larger loans at lower rates and with more flexible repayment terms, as well as opportunities to have their repayment history reported to the major credit bureaus, which can improve their FICO scores. Transparent pricing, clear terms, and reminder tools mean there are no surprises. 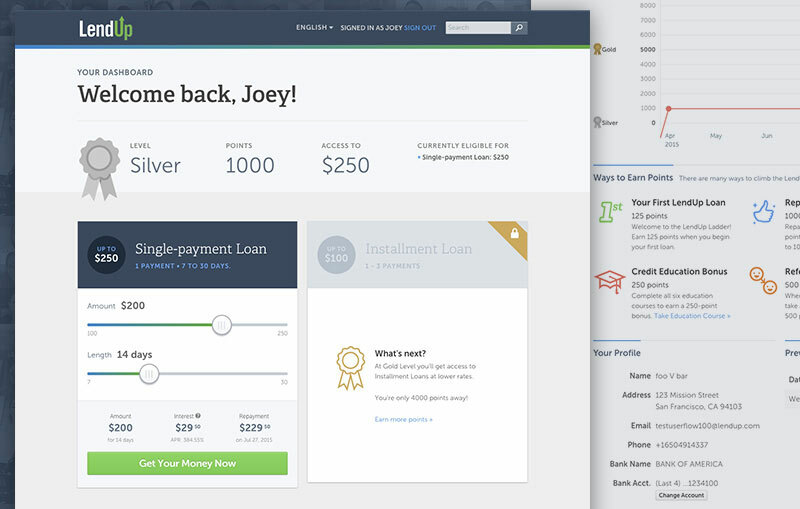 The simple, fun interface further helps demystify the loan experience and engage customers with educational content that can transform their lives. To support their vision, LendUp wanted to build the most technologically advanced credit platform, so their strategy was to build most of the components themselves. The in-house development team built an entire risk management methodology including machine learning, data acquisition, and real-time analysis, which allows them to underwrite loans in real-time. They added online transaction processing via ACH and API interactions with processing partners. Other components included a loan management system that can scale dynamically, as well as customer relationship management and operations tools. Unlike many of their competitors, taking in-house approach has allowed the team to iterate on the platform and release new features at a faster pace in order to create a truly differentiated offering. Most of the site infrastructure is built on RESTful APIs running on the Heroku platform, apart from a few components that run on AWS. The team used the Play framework to build the primary application and connected it to a Heroku Postgres database which provides encryption-at-rest at the disk level – an additional layer of security for sensitive information. They use several Heroku Add-ons including New Relic APM to monitor and tune their app, Librato for performance monitoring, and Papertrail for log management. The team is currently in the process of evolving their approach from a single web app to a set of microservices, which they plan to run on Heroku as well. Running their product on Heroku has helped the LendUp team meet challenges specific to their particular industry and product. For example, the company must adhere to a very complex set of compliance requirements that vary by state and by multiple licenses, which means that operational flexibility is key. The Heroku platform’s flexibility helped them deal effectively with multi-dimensional configuration systems, DSLs to describe different business flows and logic, as well as make small adjustments to handle different edge cases. The LendUp Ladder is designed to make the borrowing experience as smooth and comfortable as possible from the first step to the last. Customers start by registering with the site and providing basic information such as identity, employment, income, and the purpose of their loan. The platform then runs an automated risk analysis in real-time. Depending on the borrower’s profile, further information may be required to proceed. If they are approved, borrowers choose how they want their loan deposited, and the loan funds may be available nearly immediately or the next business day. The maximum loan amount for first-time borrowers varies by state, ranging from $250-$500. Initial loans are structured like typical payday loans with very-short terms ranging from 14-30 days with the full balance due at the end. Borrowers can log in to their LendUp dashboard to view their progress on the ladder from Silver to Gold to Platinum and finally Prime. They can also extend or pay off their loans and manage notification preferences. Gamification features, such as the points system, help drive engagement and loyalty – customers earn points for repaying loans on time, passing LendUp’s financial education courses, or other activities such as friend referral. As the borrower earns points and moves up the ladder, they gain access to lower cost, longer term loans, and the opportunity to build a credit profile through their responsible borrowing practices. A big component to future financial stability is learning solid financial management skills. LendUp’s education courses deliver information on how lending and credit works, as well as teach borrowers how to manage personal finances and develop financial well-being. Fun animated video segments followed by short quizzes have proven to be an effective tool for those who progress through the LendUp program. For LendUp customers, a helping hand up the ladder offers a faster way to get to the top. Are you developing a platform that requires significant operational flexibility? With Heroku, LendUp can deploy updates quickly in order to maintain regulatory compliance across states and licenses. For more information, contact Heroku today. 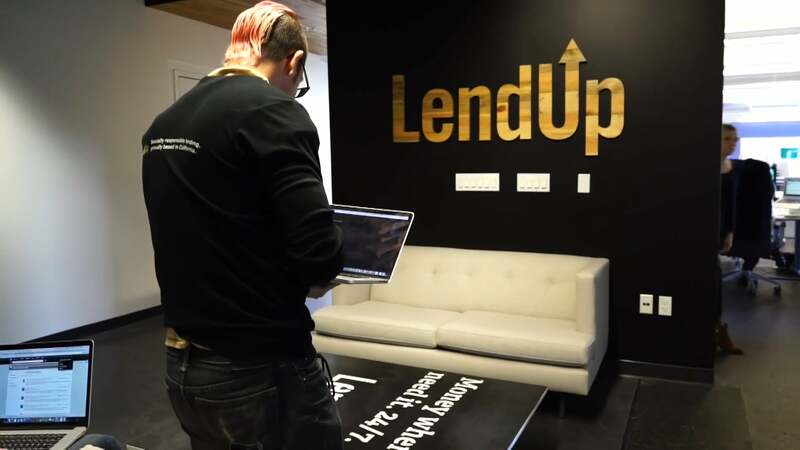 Established in 2012, LendUp builds financial services technology in order to expand access and choice for customers who have been declined by traditional lenders. Their first product, LendUp Ladder, is a socially responsible alternative to payday loans, providing an opportunity to learn good financial management skills and build credit. 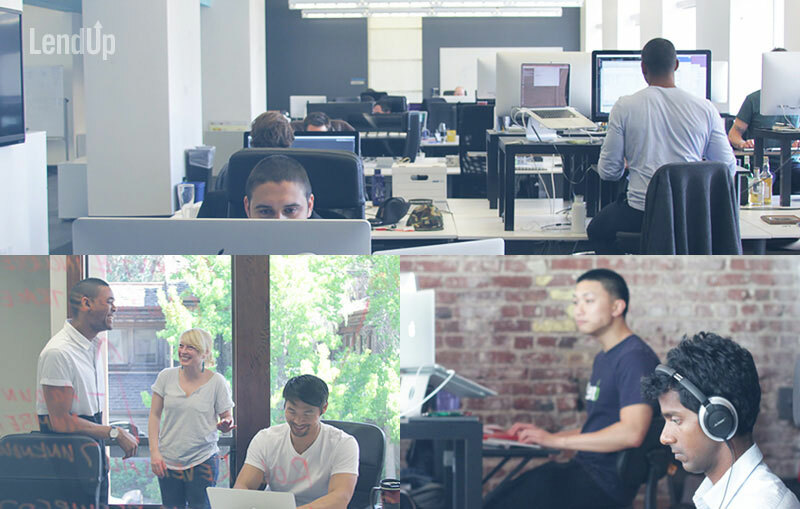 Located in downtown San Francisco, CA, LendUp is backed by numerous prominent Silicon Valley investors. For more information, visit: www.lendup.com.